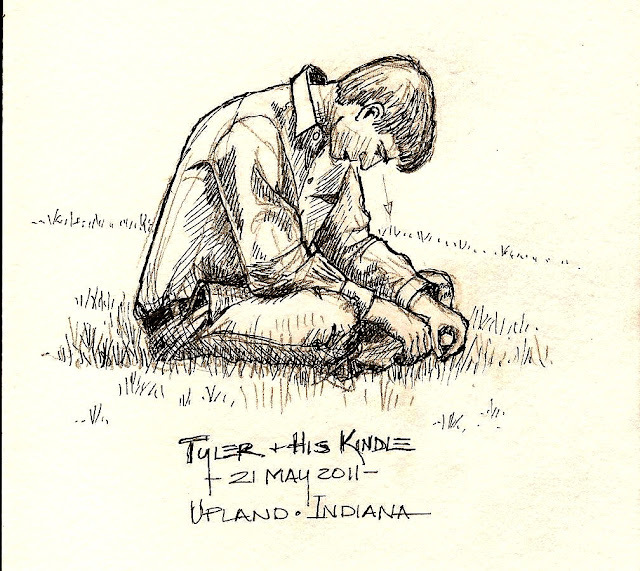 I liked this picture of Tyler, our younger son, so much that I had to try and sketch it. 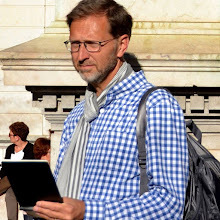 I really like all the folds in his clothes and the shadows they created. We were attending Luke's (our other son) graduation from Taylor University and during a break in the celebrations Tyler sat down in the grass to read his Kindle. Like Tyler I always make it a point to have something to read with me at all times to make productive use of spare moments. Do you do that? 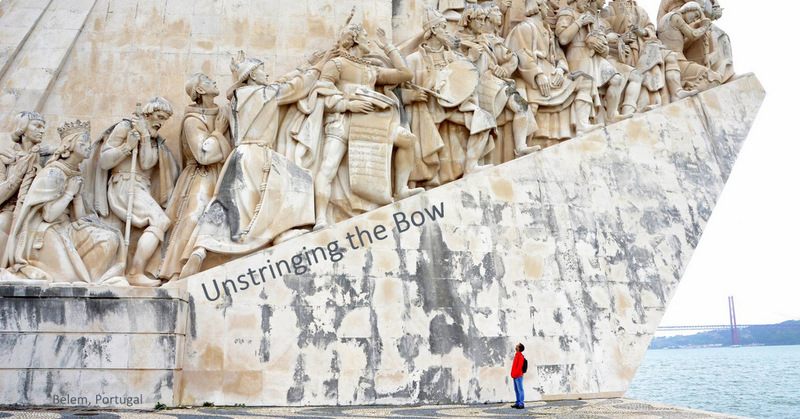 Reading and sketching is a great way to unstring the bow.